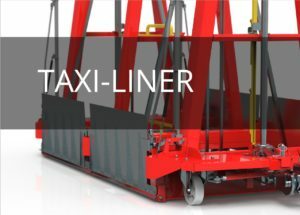 The newest solution in our offer - unique combination of innovative mechanical concepts, functionality and safety. 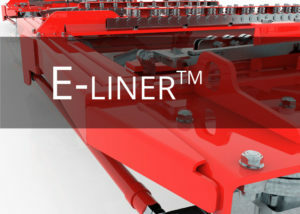 To review or download the catalogue please click on its picture. 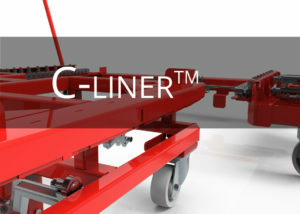 A - frames system offered by us ensure the increase of ergonomics and functionality. 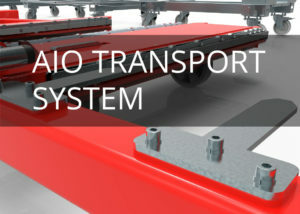 The possibility of two-sided delivery allows single milk-run train to provide the materials to all production sections along the route. 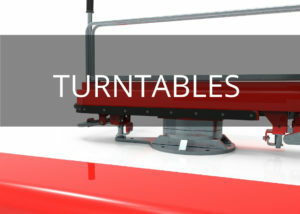 Turntables are the special devices assembled nexto to the production sections allowing to buffer the material and significantly lowering the containers exchanging time. 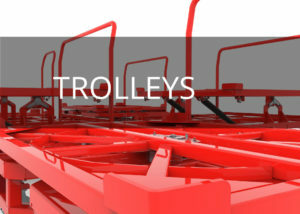 The turntables cooperate with all kinds of our trolleys. 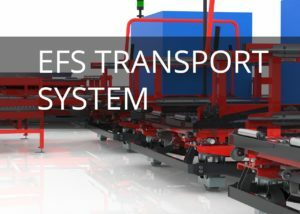 EFS has been created to allow for ergonomical and efficient transport of heavy loads. 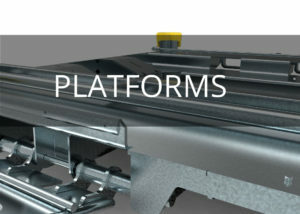 Single platform, different kinds of stations, active traction system are some of its advantages. 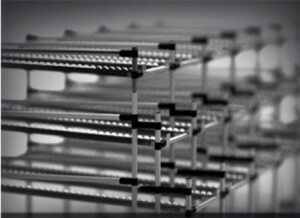 PJ System allows for quick assemble and modification of shelf structures giving the unique flexibility. Also the possibility of re-use all of the elements when making changes of the structure. 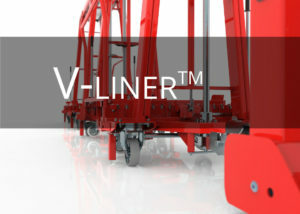 System characterizes durability, simplicity of assembly and its quality.